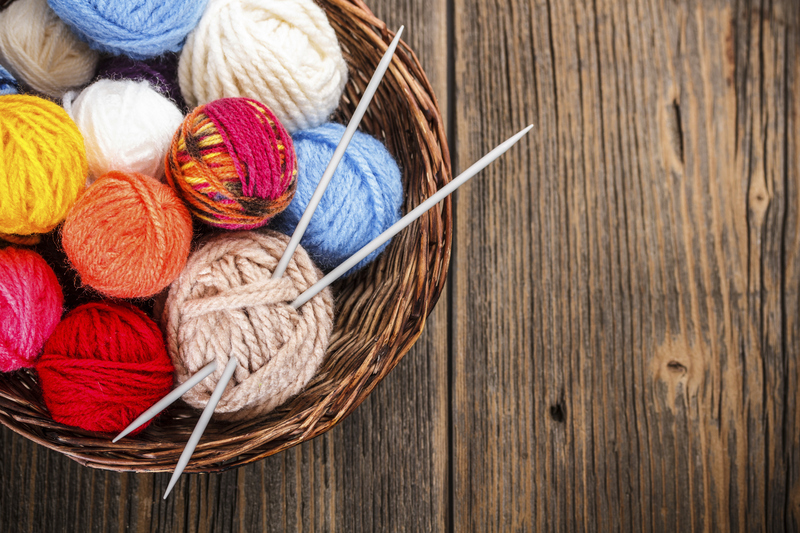 Join our team of knitters and crocheters. Bring projects underway, new projects you would like to start, get expert advice on issues you are having. Just come and chat. All skill levels welcome.